Did you know that over 250 million people worldwide speak Portuguese, making it the fourth most-spoken mother tongue around the globe? 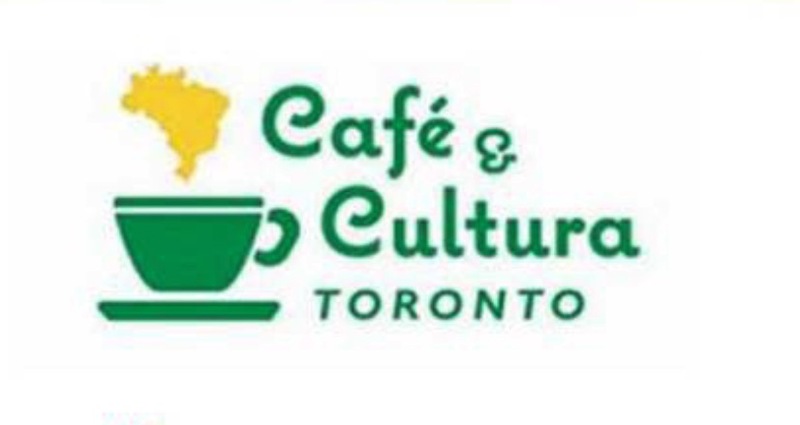 Did you know that it is the official language of nine countries, of numerous international organizations, and of several migrant communities all over the world, including right here in Toronto? 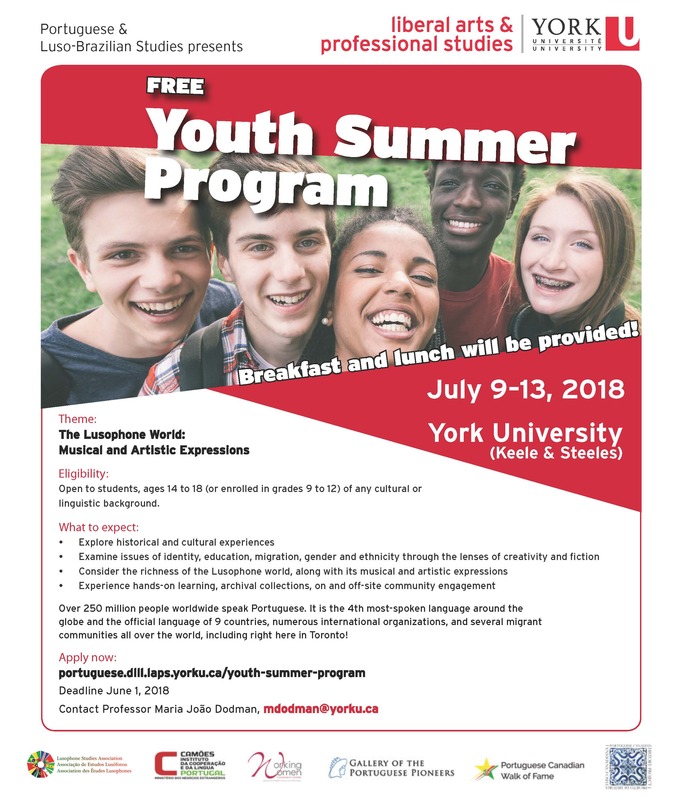 These and other questions will be discussed in the York University second edition Youth Summer Program, organized by the Portuguese & Luso-Brazilian Studies program and its partners. Experience hands-on learning, archival collections, on and off-site community engagement . All sessions will be delivered by experienced educators, facilitators, volunteers and students from York University. They will ensure that students come away with much greater understanding of academic work and university life, while having the opportunity to make new friends, gain new skills, and stimulate their imagination. Most importantly, they will leave with greater knowledge about the Lusophone (Portuguese-speaking) world, with its vibrant cultures and histories. The program will run daily (Monday to Friday) from 8:30 am — 3:30 pm, from July 9 to July 13, 2018. Most sessions will take place at York University (Keele Campus), but some will happen off-campus. Breakfast and lunch will be provided. N.B. Registration for this program is free due to the generosity and support of our sponsors and partners.